My friend Jimmy McFarland (the former G.M. at Vie Restaurant) recently got in touch to let me know that he'd taken a new position with Sparrow Coffee Roastery on W. Lake Street. His casual tone suggested that I must already know of it but having been off caffeine for more than 5 years, I didn't. 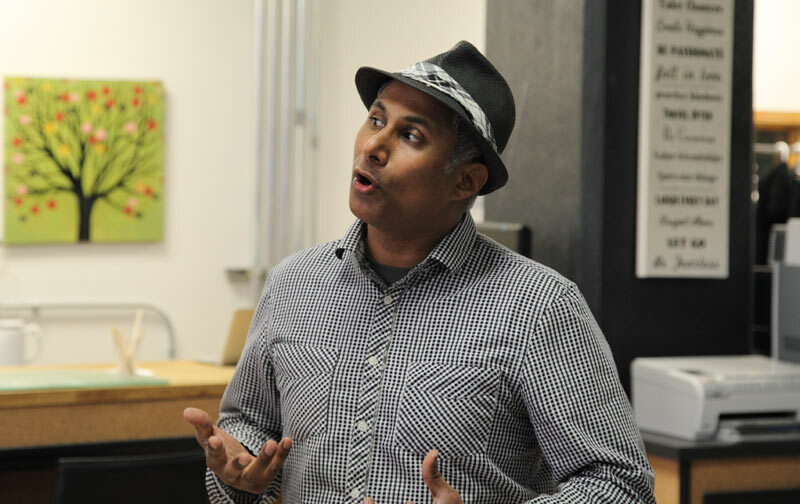 Jimmy explained a little bit about Sparrow and its founder, Chris Chacko, who, he said, was something of a visionary with a passionate obsession for roasting coffee -- and who had been honing his craft for nearly 3 decades. 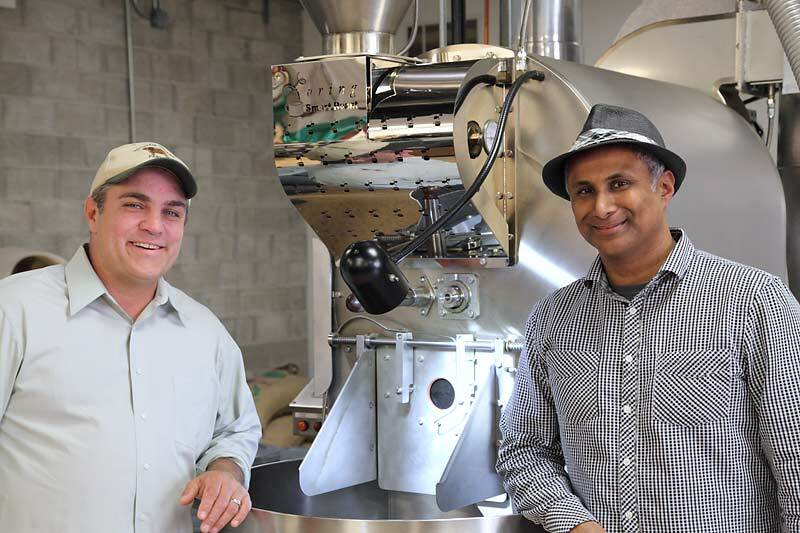 According to Jimmy, Chris Chacko takes a distinctive, chef-like approach to the roasting and blending of coffee. I'll admit that I was intrigued. 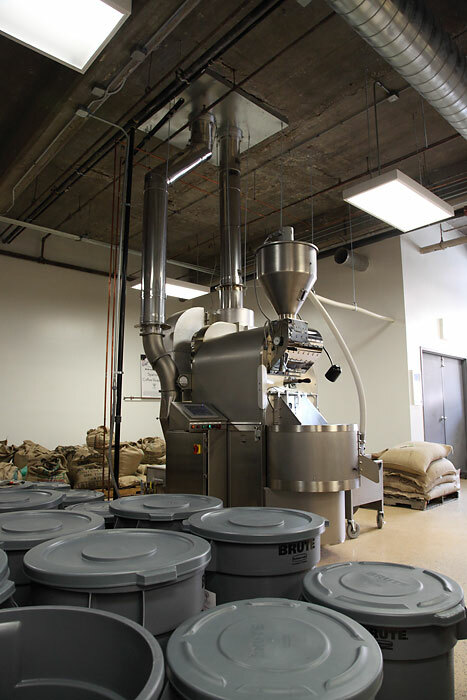 Currently, Sparrow Coffee Roastery is strictly foodservice (retail operations are part of future expansion plans). 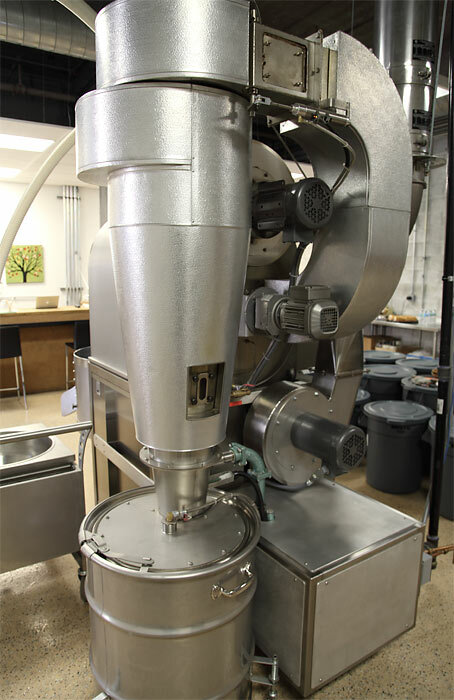 They specialize in working directly with chefs to develop customized roasts and blends for their restaurants. They also provide equipment, and service the equipment, as well. They currently sell to mostly white tablecloth eateries but will happily take on any business where the chef or owner views coffee as an important culinary component. They boast an impressive roster of nearly 90 restaurants (several listed at their website, which is linked below). As we finished our phone call, Jimmy offered that if I ever wanted to come down for a visit, he'd be happy to show me around the operation. Flash forward a few weeks and I was heading over to Sparrow to check it out and maybe . . . even drink some coffee! On this particular day, Nathan Sears and Adam Hebert, owners of D.A.S. 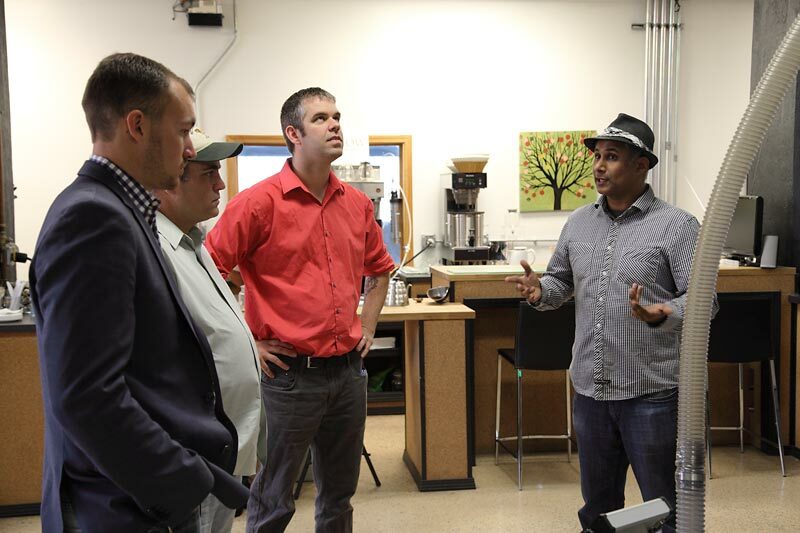 and The Radler (with whom I am minor investor) were scheduled to come in and work with Chris Chacko to develop the coffees they will eventually use at their restaurant. Happily, they agreed to let me tag along. 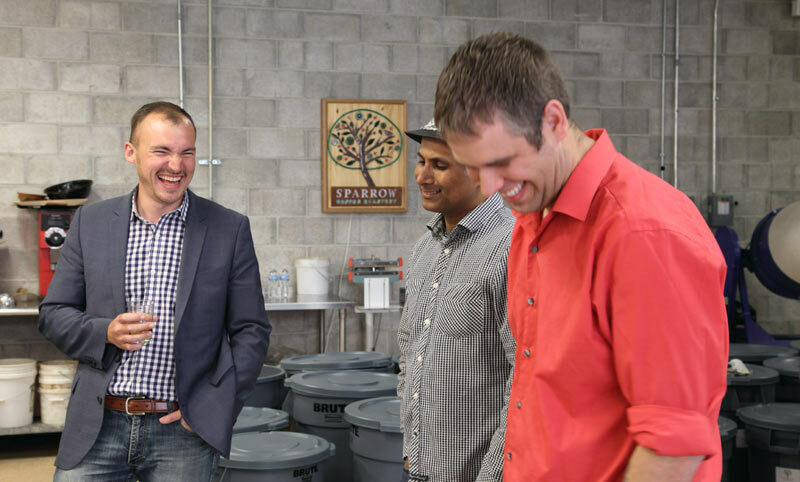 The man behind Sparrow Coffee Roastery. 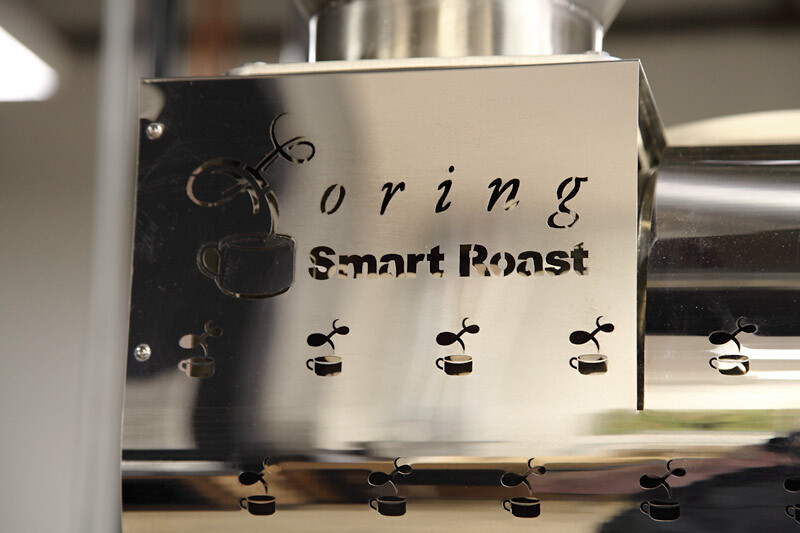 This extremely sophisticated piece of coffee-roasting equipment is the engine that powers Sparrow. I think Chris told me that there are only three such machines in the Midwest. Chris explains a bit about what distinguishes both the Loring, and his process. From what I remember being told, the vortex-shaped chamber is where the heat source is housed. 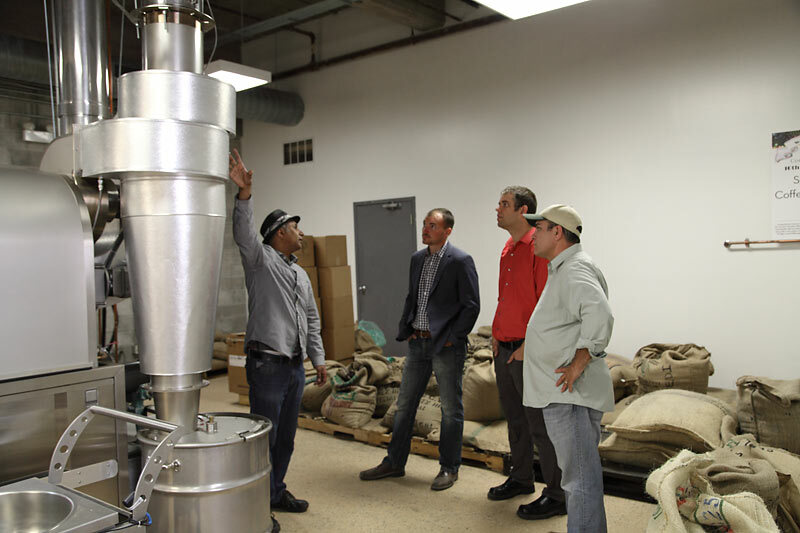 Chris explains that the uniquely designed Loring separates the chaff from the beans before they are fully roasted, which creates a much purer-tasting roast -- and allows a lot more control over the flavor of the roasted beans. 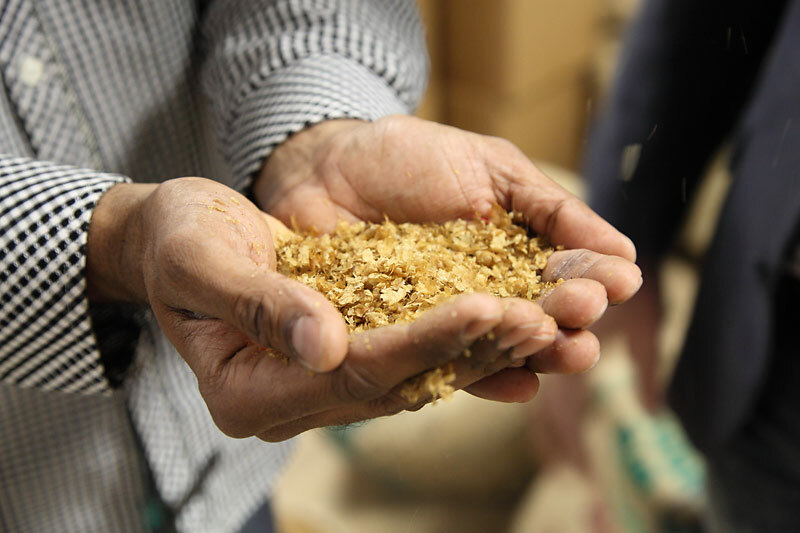 This is the chaff that is separated from the coffee beans during the roasting process. 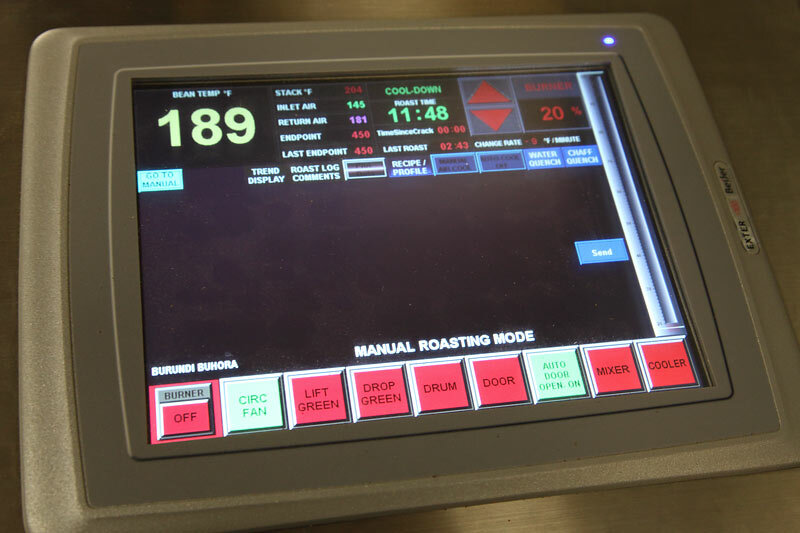 Here, Chris demonstrates how he configures a roast. Manual mode is just one of several the Loring performs. Sparrow uses beans from a wide variety of origins. 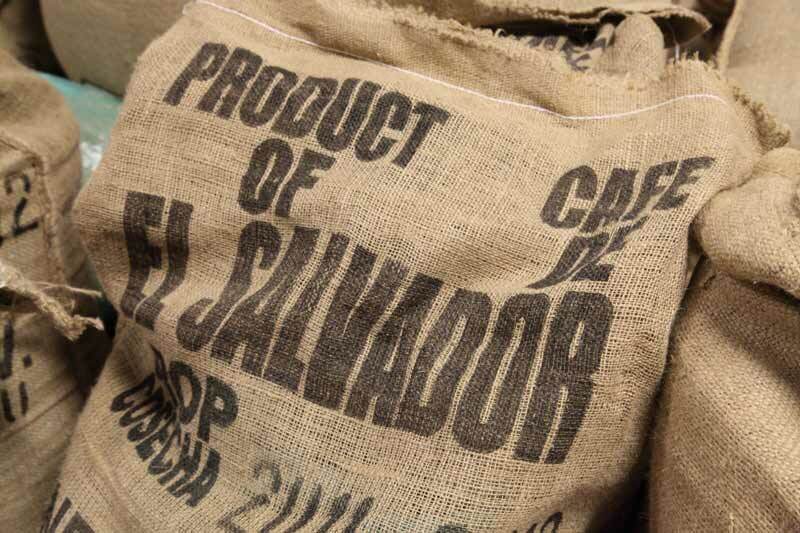 These beans were roasted before our arrival. 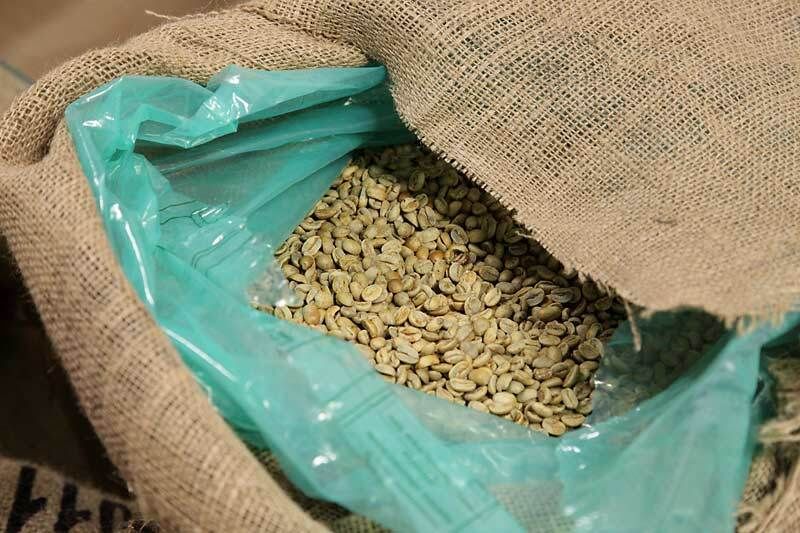 According to Chris, the roasted beans reach their peak about 7-10 days after being roasted. We all sat down for the cupping (aka tasting), which started with several single-origin coffees roasted to a variety of different darknesses. We started by tasting each coffee black. 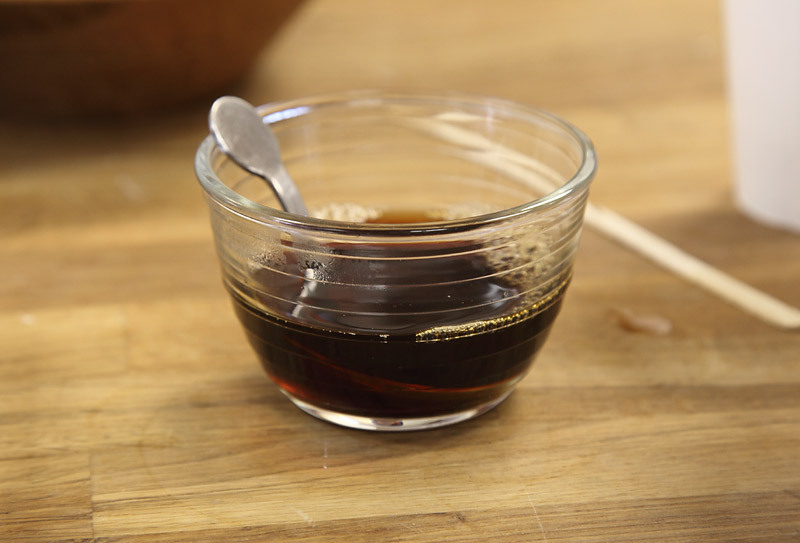 Then we tried them with sugar, and finally, with cream and sugar. Chris emphasized the importance of trying them all these ways because it's important to taste the coffees in the same way that the eventual restaurant guests will be tasting them. In the end, though, I really preferred it black. 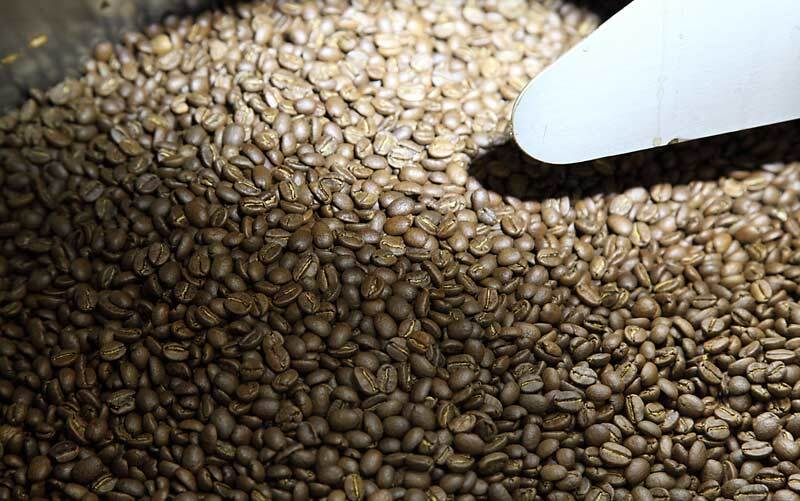 There's a real art to preparing these coffees so that they are truly representative of the beans and the roasting method. A small amount of the hot water (160 F, iirc) is poured in first to make sure that all the grounds get wet. After that, the remainder of the water is poured in, until the correct weight is reached. 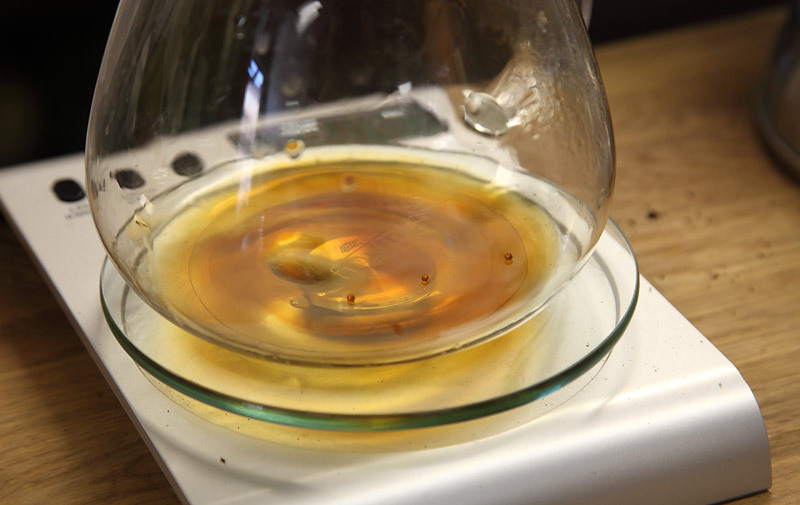 When the first coffee drips through the filter, it beads up and bounces a bit, which was visually stunning. After we tasted about 6 different coffees, Nathan was able to identify the attributes of each of the coffees he liked. 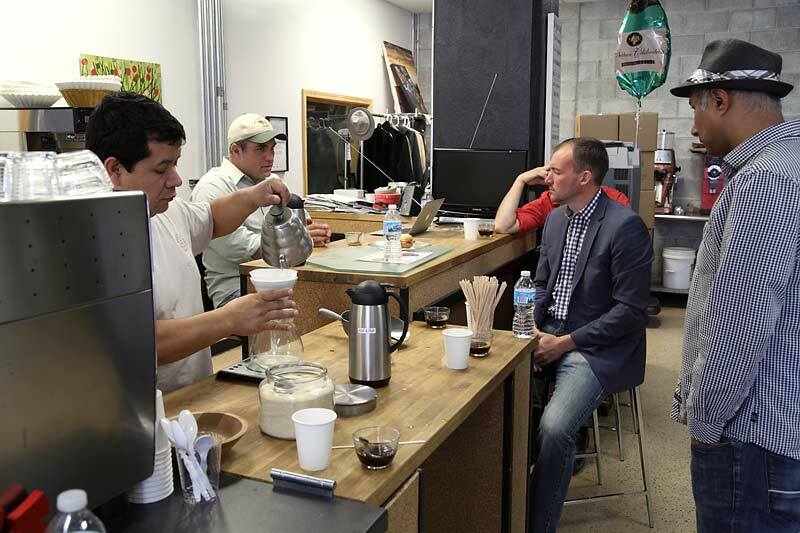 He and Chris chatted a bit and Chris then guided Ben on creating a few different blends, one after another. 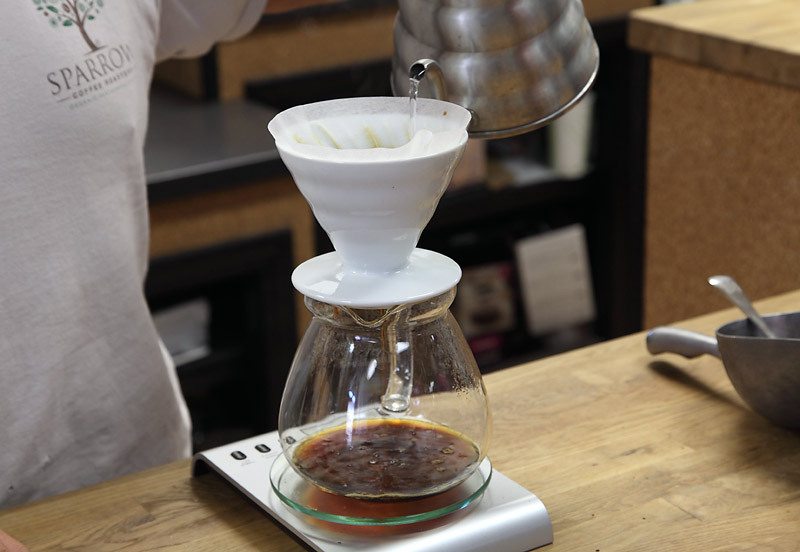 We tasted those blends in succession, with Nathan eventually honing in on one that met the exact flavor profile he was seeking. We all liked it quite a bit. 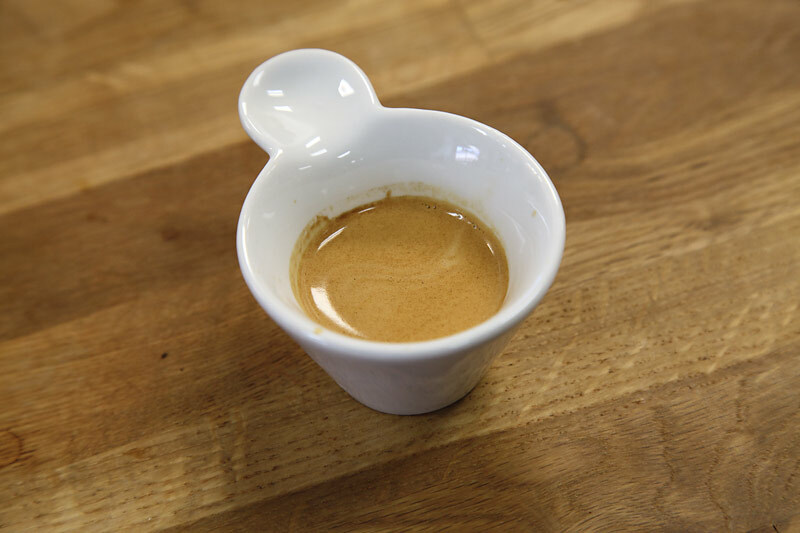 This an espresso that we all tried. I thought it was sensational but by now, after 5+ years without caffeine, I was, to put it mildly, fairly hopped up! After this, we tried a decaf and a decaffeinated espresso. Both were very tasty, given the difficult parameters. I'm pretty sure they were laughing at how ridiculously wired I was. Ronnie, did anyone mention the spitting-out part of a cupping session, or did they let you swallow everything? LOL, I really tried, and drank only about 1 sip from each of the cups. But after so long without caffeine, its effects on me were profound. Oh, and then there was the espresso. That was so good, I couldn't stop myself from finishing it. Fascinating post and pics, thanks! I'm interested to see that they use paper filters. 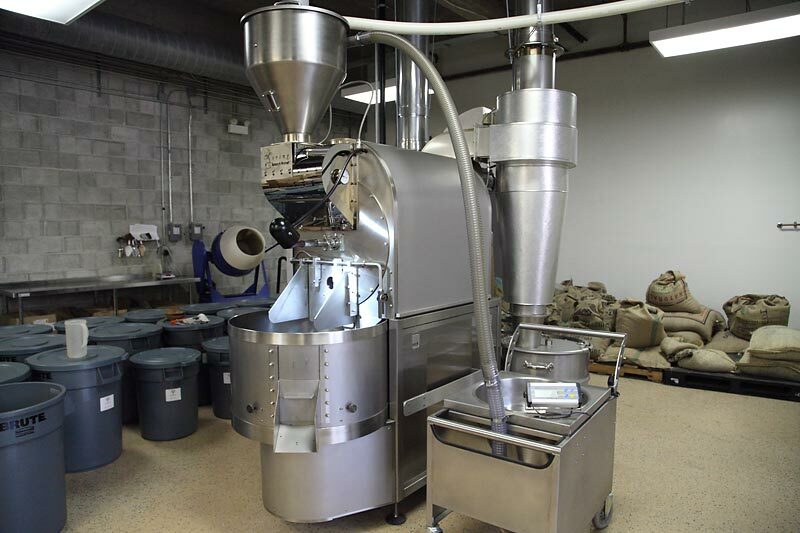 Was there much discussion about the "making" of a cup of coffee? Gypsy Boy wrote: Was there much discussion about the "making" of a cup of coffee? I'm told this method most closely approximates the method that will be used in the restaurant, which is why it was used in this case. Some other cuppings at Sparrow use a french press, if that's how the coffee will eventually be prepared at the restaurant in question. I walked by during the derecho(hello, word of the month) last week, but they were closed. 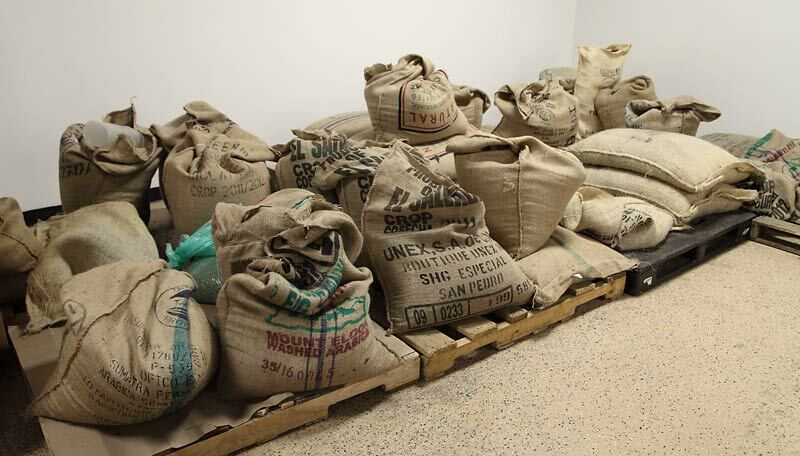 I wonder if he will sell small quantities of green/unroasted beans. 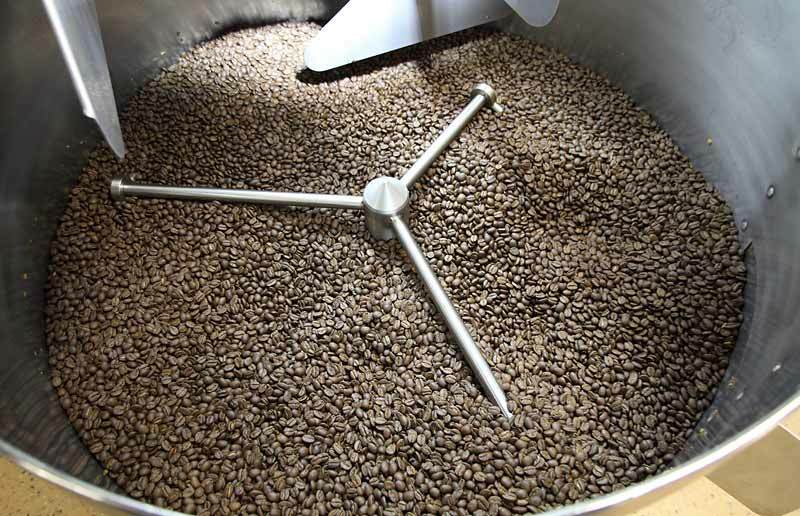 We like roasting our own. I seriously doubt it. As I posted above, they're not set up for retail at all. 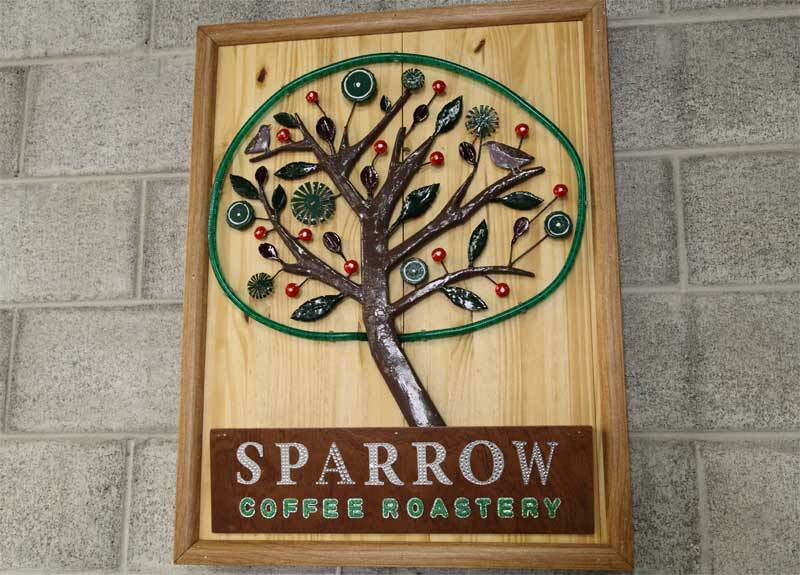 Sparrow Coffee, a Chicago brand adored by several Michelin-starred restaurants. will soon be available in an unlikely space: a food hall. 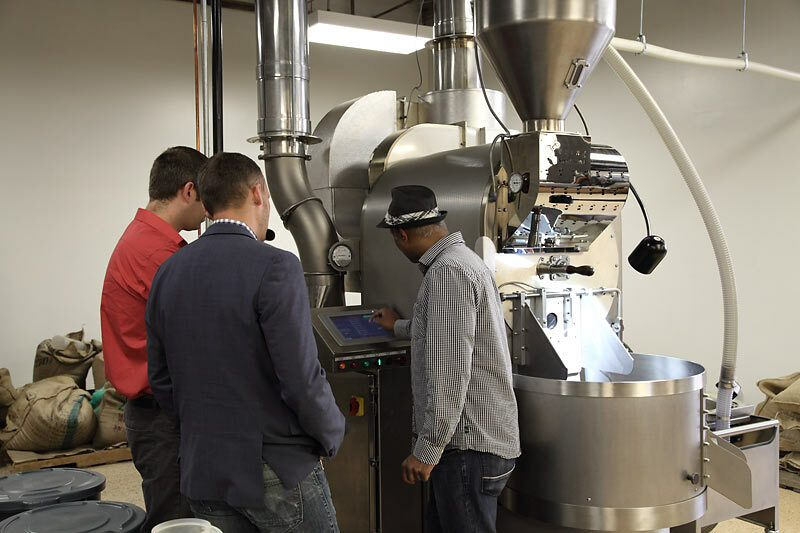 When Forum 55 opens (as early as next week) at 55 E. Monroe Street, baristas there will serve a special Sparrow blend, as well as espresso, and other specialties. Dave, thanks for the update. I somehow missed Ronnie's original post and because of your update, I saw all these past photos and posts. Even the photo of the chaff was interesting (made me wonder if they use if for anything). As I read, I appreciated the passion the owners/makers bring to their craft. It reminded me of a wine tasting, but with coffee. 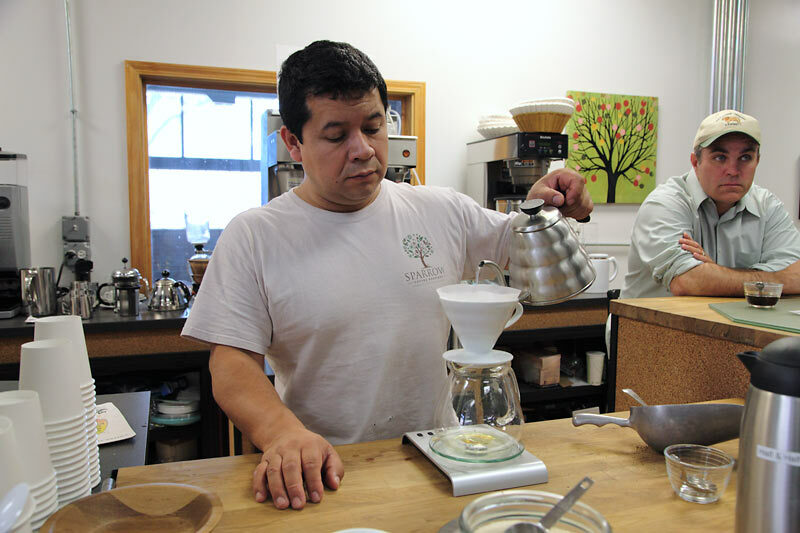 I remember seeing Special Quiubo blend from Sparrow Coffee Roastery on Quiubo's menu (sister to Bien Trucha). I didn't realize Sparrow had a Naperville location. After reading your posts, I will pay them a visit!